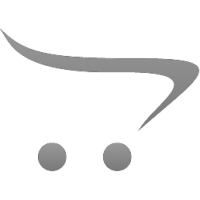 APEX 2 Ch. 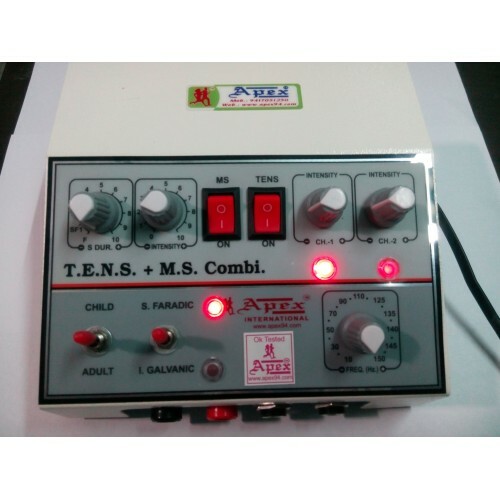 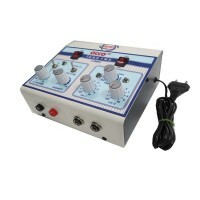 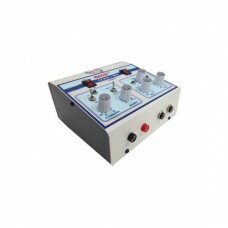 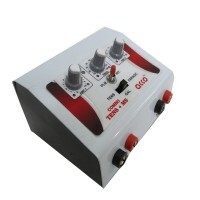 Tens Machine WITH Muscle Stimulator is ideal for Home use as well for clinic Purpose. 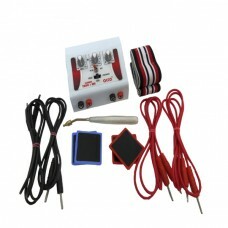 Comes with 4 Leads & 4 Pads for TENS and 2 Leads & Pads For MUSCLE STIMULATOR , Straps, Instruction Manual.